Access information from the Norfolk International Airport. Obtain information on traveling by train from Amtrak Virginia. Find out about the various bikeways and trails found throughout the city. Check out how to drive to and around Norfolk by automobile. Cruise close to home by signing up for a trip through Cruise Norfolk. Browse through local attractions located in downtown Norfolk. Find out about current road conditions through the Virginia Department of Transportation. 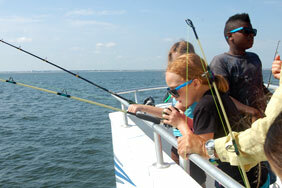 Explore through travel options via tide, ferries, and buses from Hampton Roads Transit.